In this 18-minute video, Professor Solove explains his theory about the meaning and value of privacy that he developed in his book, Understanding Privacy (Harvard University Press 2008). 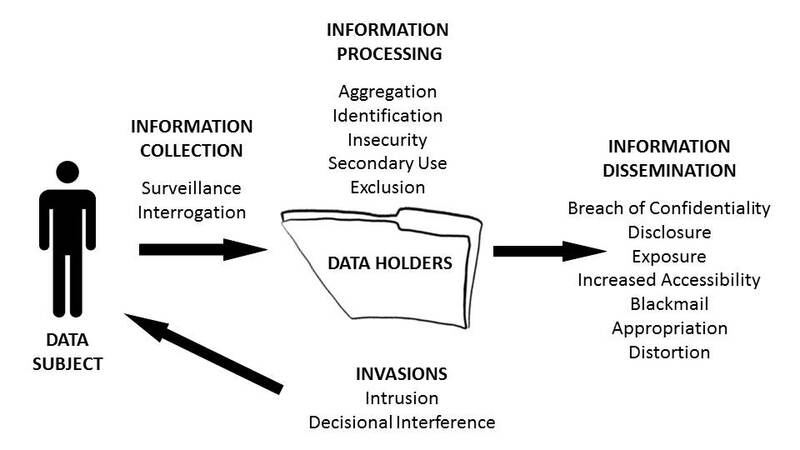 He sets forth his taxonomy of privacy problems. The video begins with a review of traditional methods of privacy and how they fail to serve as an adequate definition of privacy. The goal of Professor Solove’s theory is to help users come to a better understanding of privacy that will avoid limitations of existing understandings and that will help people address privacy problems in a practical and productive way. The video can be embedded into a SCORM-compliant module.